The Bioluminescence tour is our most popular Tobago Tour. 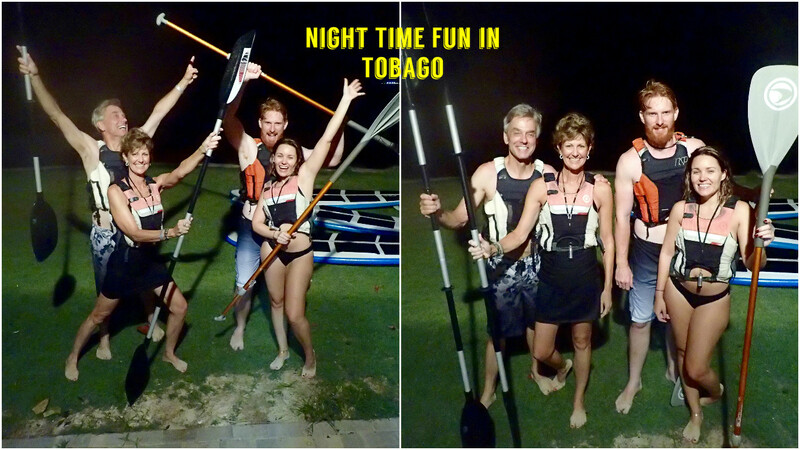 We offer sup and bioluminescent kayaking in the one of the most beautiful locations in Tobago. Our dates this cycle for this Tobago Tour is from the 18th of October to the 2nd of November. For more information click HERE for our the Stand Up Paddle Tobago website, email us at info@standuppaddletobago.com or call us at 868-681-4741.